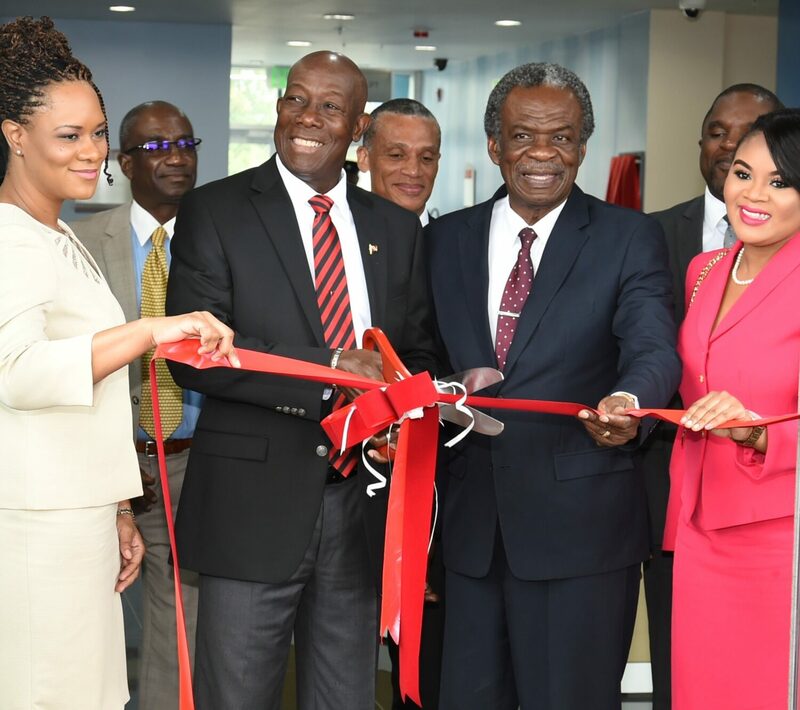 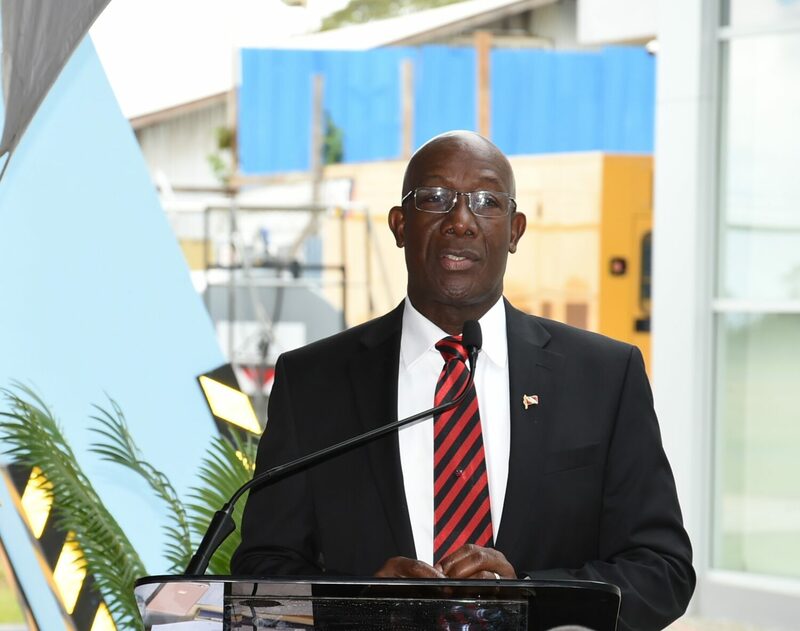 Prime Minister Dr. the Honourable Keith Rowley delivered the feature address at the opening of the new Meteorological Facility in Tobago this morning (Tuesday 10th January, 2017). 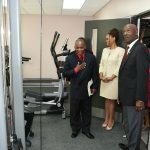 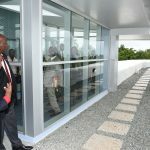 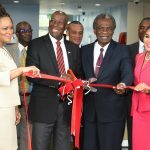 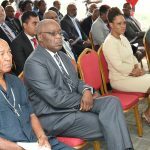 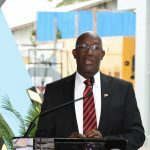 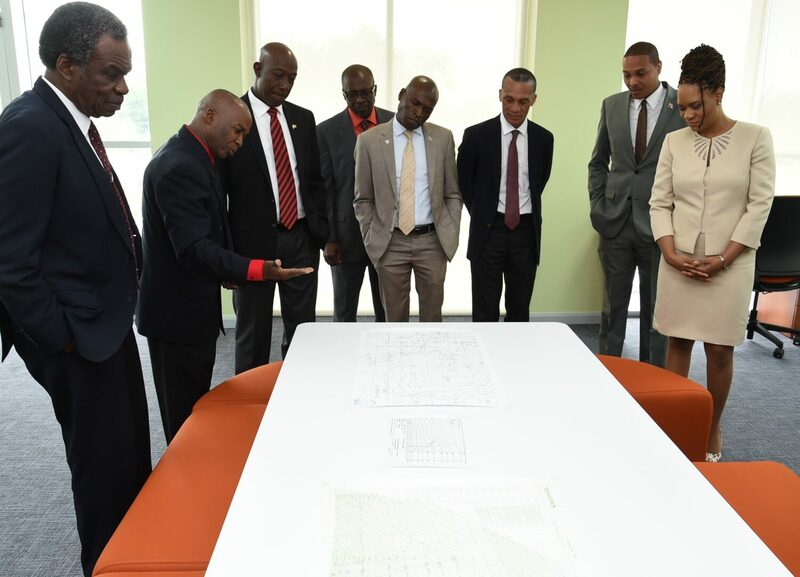 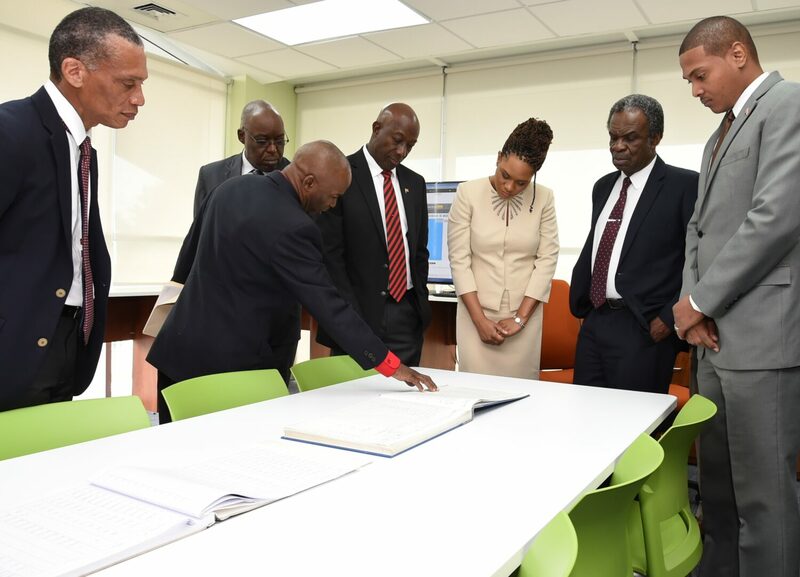 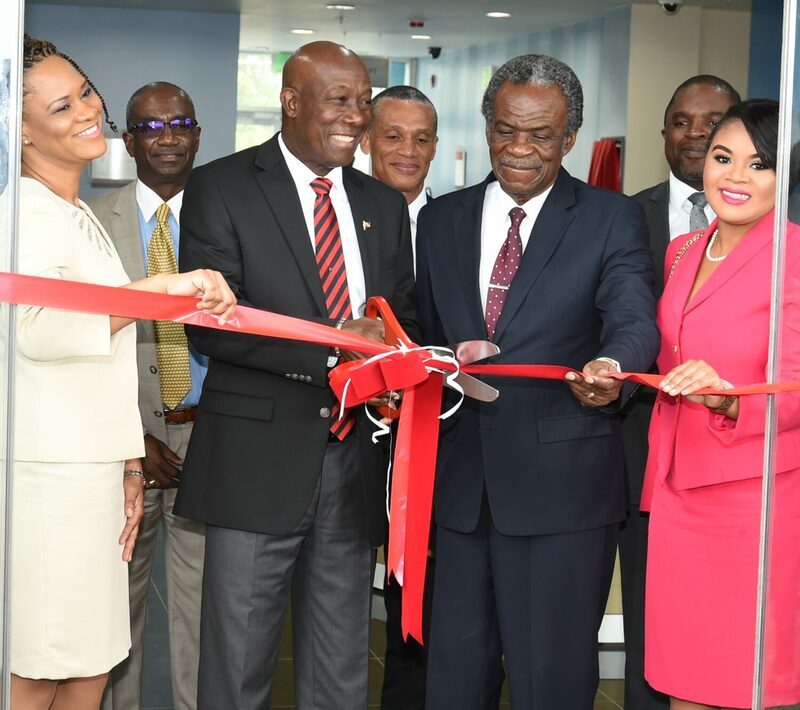 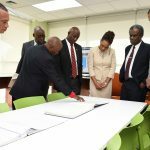 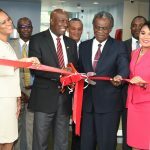 During his remarks, the Prime Minister underlined that while there are ups and downs in life, the new meteorological facility represents the commitment to get something done regardless of the circumstances. 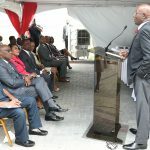 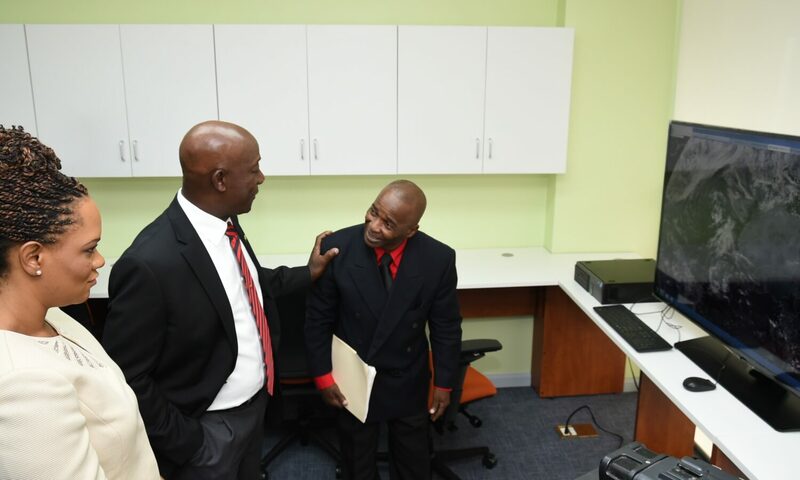 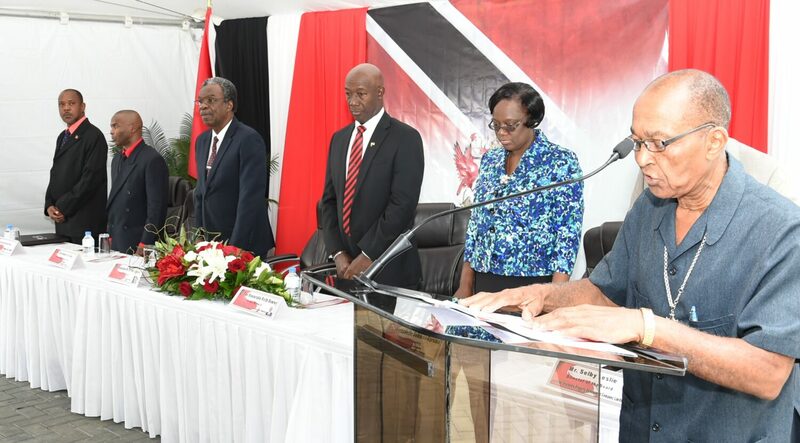 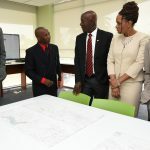 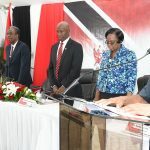 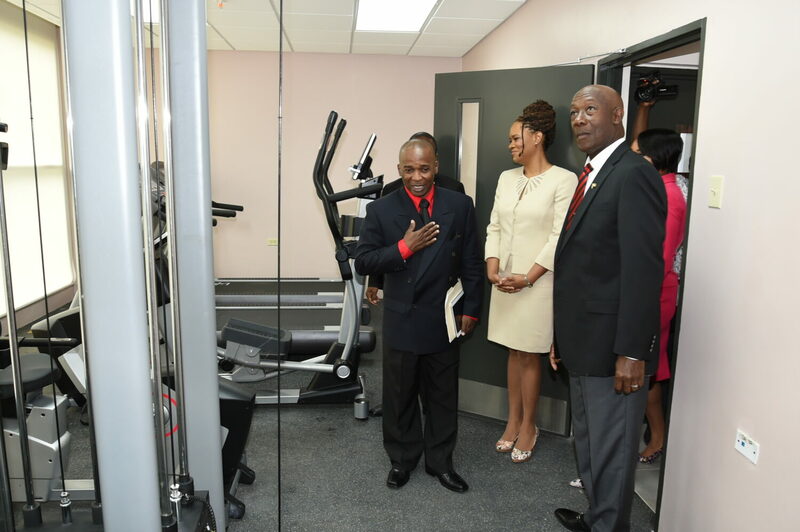 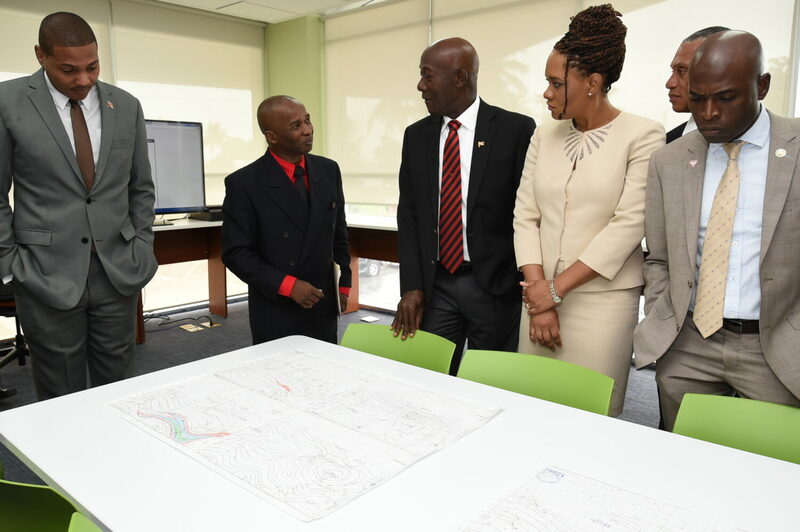 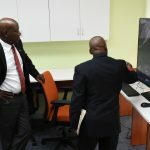 Dr. Rowley also affirmed that Tobago can and must contribute more to the national economy. 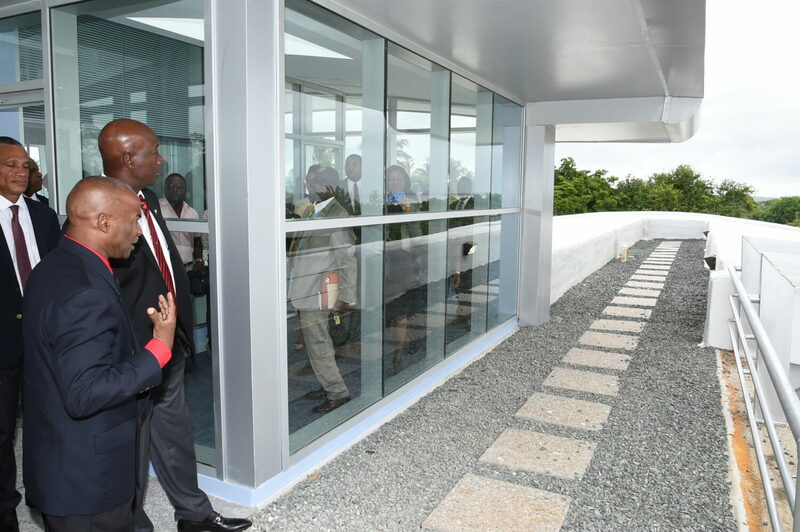 The new facility, which was approved by Cabinet in 2007, is of world-class standard and was delivered under the estimated budget. The National Insurance Property Development Company Limited (NIPDEC) was tasked with spearheading the construction project which officially began in 2015. 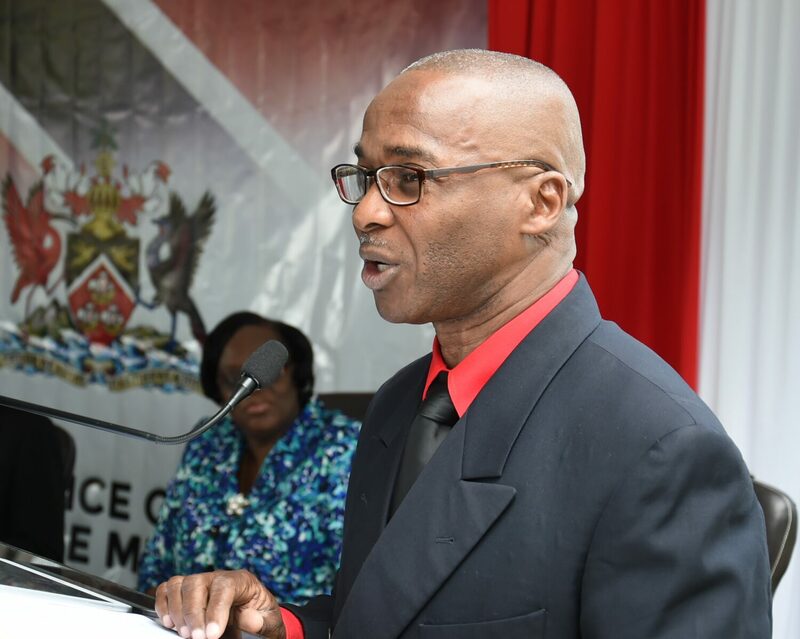 Father Hilton Bonas delivers the invocation. 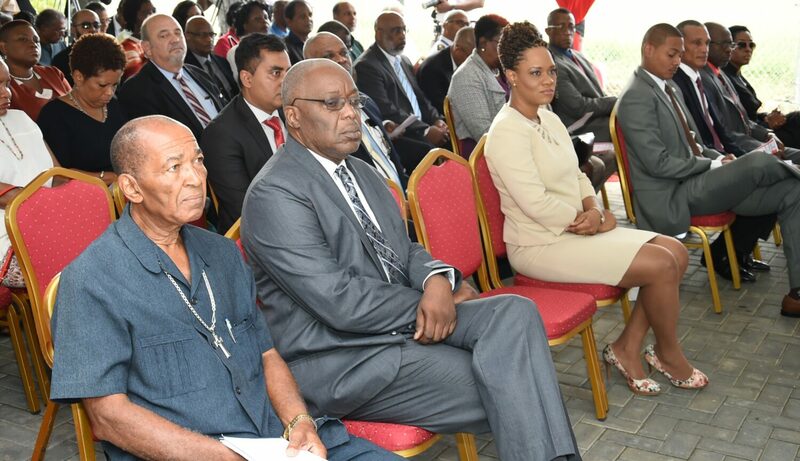 Members of the audience at the opening of the new Meteorological Facility in Tobago this morning (Tuesday 10th January, 2017). 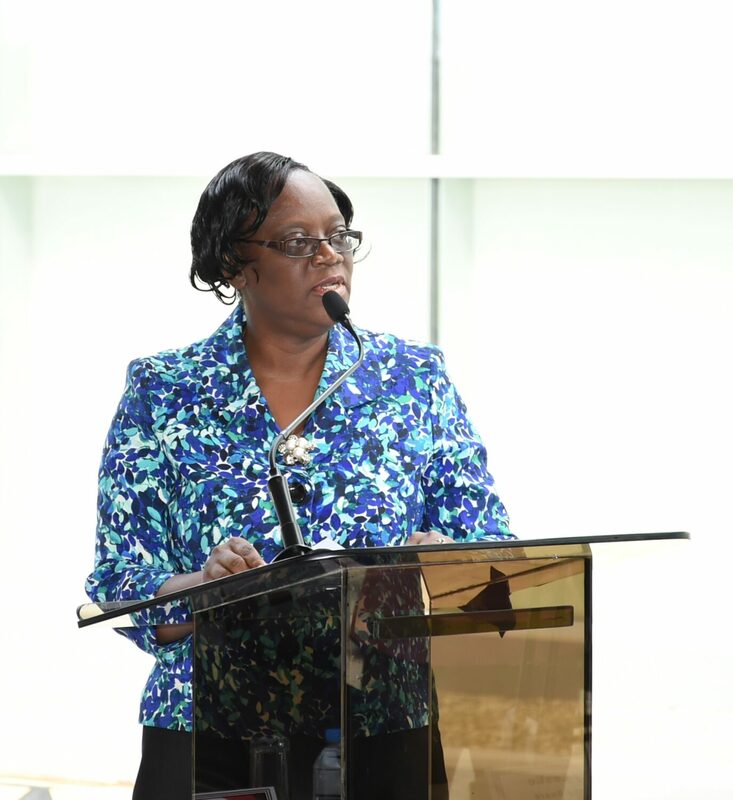 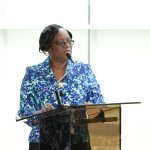 Mrs. Bernadette Solomon-Koroma, Central Administrative Services Tobago (CAST) Permanent Secretary, delivers welcome remarks. 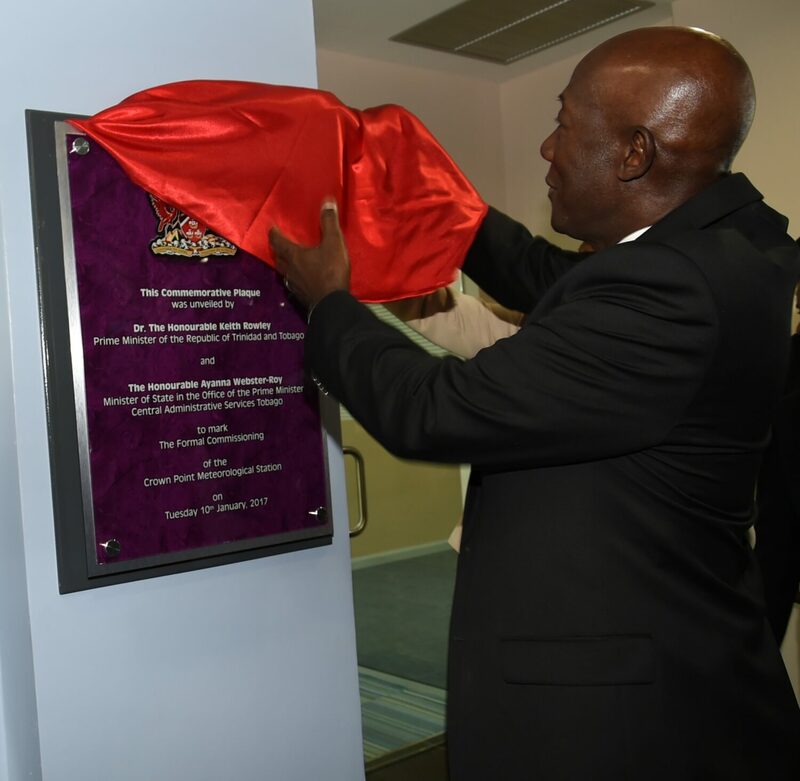 Mr. Selby Leslie, Director of the Board of National Insurance Property Development Company Limited (NIPDEC). 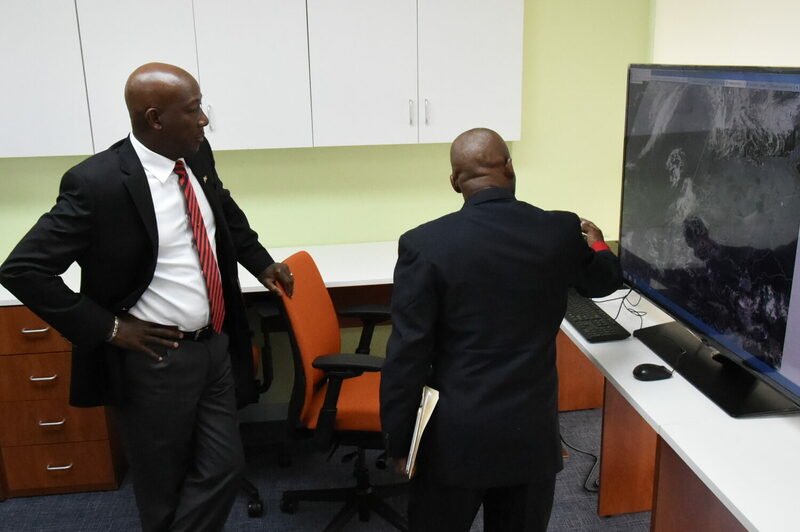 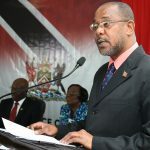 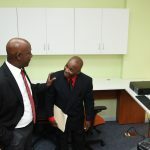 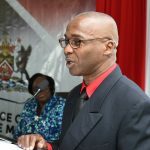 Director of Trinidad and Tobago Meteorological Services (TTMS), Mr. Marlon Noel. 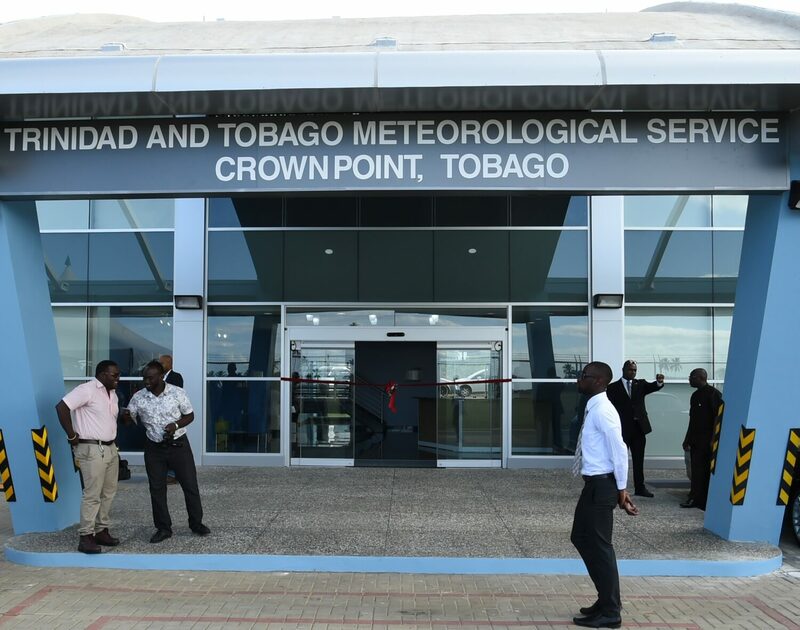 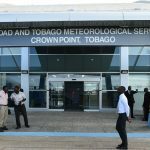 Mr. Christopher St. Clair, Meteorological Supervisor, Tobago. 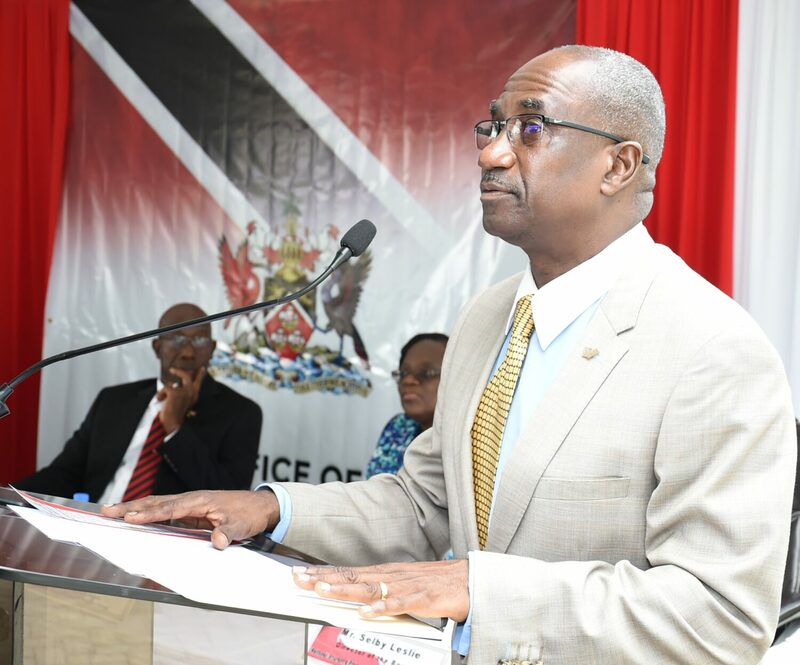 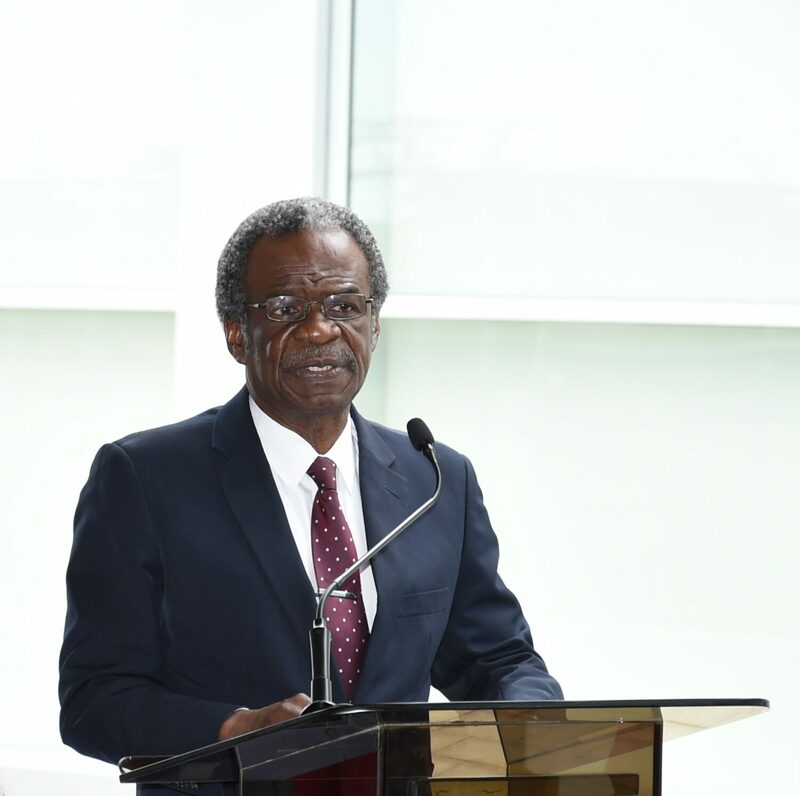 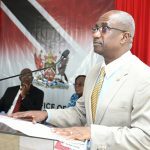 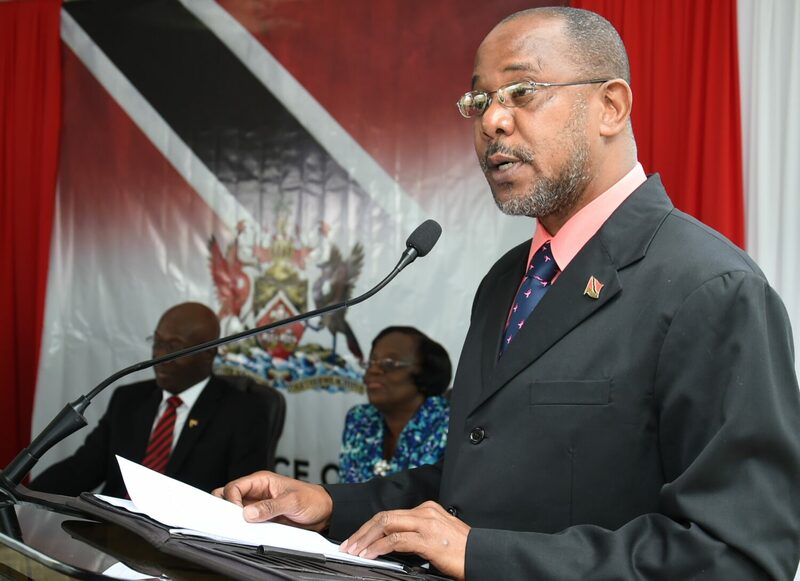 The Chief Secretary, the Honourable Mr. Orville London, addresses the audience. 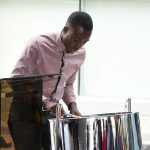 Mr. Kersh Ramsey during his performance. 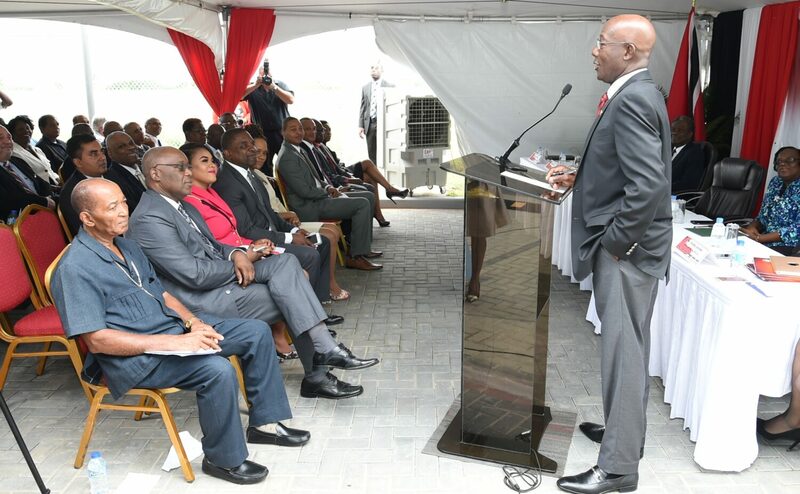 Prime Minister Dr. the Honourable Keith Rowley delivers the feature address at the opening of the new Meteorological Facility in Tobago this morning (Tuesday 10th January, 2017).